A survey from Computerworld found that more than 35 percent of companies still seek IT personnel with the skills to support critical legacy systems. These businesses need sound strategies to manage legacy systems in a cost-effective manner. The chosen approach needs to address business requirements at both a strategic and functional level. The approach must also take other factors into consideration, such as cost, timescale, service continuity, and the abilities and resources that would be required for the change. 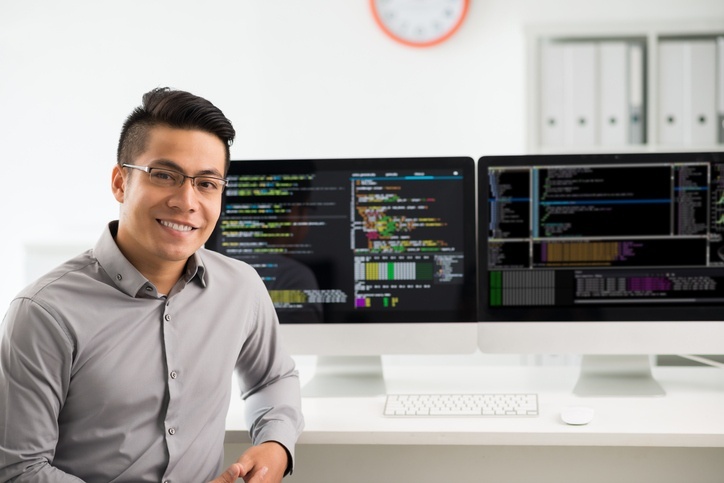 Based on that knowledge, here are a few strategic IT staffing options that can be considered for a sound approach to managing legacy systems. The first option for strategic IT staffing is to maximize the current IT staffing to support legacy systems. This presents several challenges in terms of taking IT personnel away from other vital duties. While mentoring by IT personnel skilled in legacy technology may be an option, this may not be feasible depending on time constraints and the size of the overall technology team. Hiring new staff can be problematic, as the pool of IT people with the expertise in legacy technology may be smaller than the pool for newer advanced technologies. Meanwhile, because the demand for legacy IT staff is at an all-time high, these people would expect a significantly boosted pay scale. This staffing option is untenable for most companies with shrinking IT budgets. The ideal scenario is to achieve strategic IT staffing ROI. Hiring additional staff poses other challenges, such as the lack of full-time need. With additional in-house IT personnel, the business will end up paying for an IT resource that is underutilized. A managed IT services partnership ensures that the business and its IT team have the legacy expertise they require and are able to call on that support when needed—especially to keep IT personnel and costs low. For many businesses, the process of finding the right IT talent places too great a burden on their time and budget. This becomes even more difficult when coupled with the expense of hiring and paying the right IT staffer with the skills necessary for maintaining legacy systems. Having the right IT talent means hiring a team that is efficient and available when needed. This approach allows organizations to have access to an augmented IT workforce that can be scaled up or down quickly. Outsourcing legacy systems management can be the most immediate and straightforward answer to the challenge of legacy systems management. For example, legacy mainframes still play a vital part in many businesses in sectors like finance. Meeting the IT skills challenge for managing these systems can be accomplished with managed mainframe services. A skilled managed services provider (MSP) can leverage a rich pool of resources to deliver the complete support needed across legacy and new technology systems. Outsourcing the management of the legacy systems/applications will free up your IT department to focus on more strategic initiatives while guaranteeing that you have the consistent and reliable service you expect. IT outsourcing is one of the most versatile and adaptable approaches to IT staffing for managing legacy systems. This is because an MSP can provide both highly skilled IT specialists and generalists that can integrate into the existing IT team to provide augmented or primary support when needed. Leveraging in-house and new IT hires as well as the more agile outsourcing approach each have their place in an IT leader’s toolbox. Which one to use is dependent on budget, scope, and how the legacy technology fits into the ongoing IT strategy. Outsourcing is clearly the more versatile of the two approaches, as it can lower operating expenses and help to keep capital expenditures in check to keep the business productive and growing.